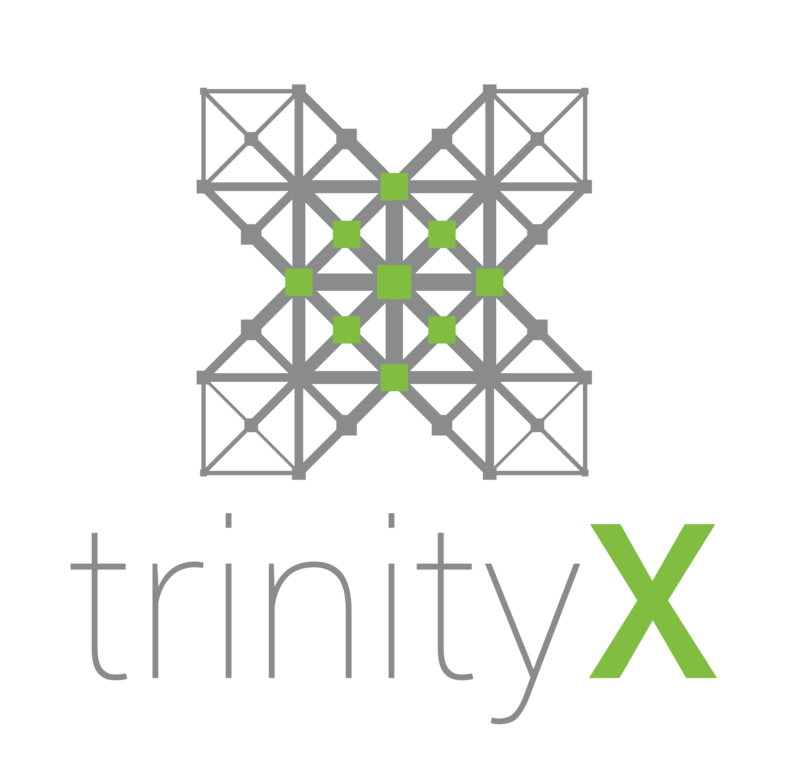 Every TrinityX cluster is delivered with the Simple Linux Utility for Resource Management (SLURM) preconfigured to your specifications. SLURM is an open source, fault-tolerant, and highly scalable cluster management and job scheduling system for large and small Linux clusters. Well-represented in the TOP500, we find that SLURM is easy to work with and offers features and capabilities comparable to an enterprise product. SLURM has a general-purpose plugin mechanism to easily support various infrastructures. This permits a wide variety of SLURM configurations using a building block approach. Because SLURM is an open source project backed by a huge community of developers, there are countless plugins available for accounting, advance reservation, gang scheduling (time sharing for parallel jobs), backfill scheduling, topology optimised resource selection, resource limits by user or bank account, sophisticated multifactor job prioritisation algorithms, and others.